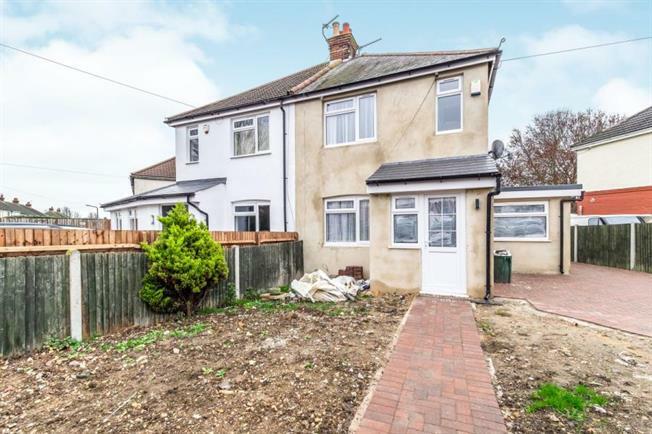 3 Bedroom Semi Detached House For Sale in Chatham for Offers Over £190,000. Three bedrooms, one en-suite, one bathroom house/villa, constructed in approximately 1960 and features two reception rooms. Garden to the rear and huger driveway to the front of the property. .